React long-sleeved plain rugby shirt in cotton. 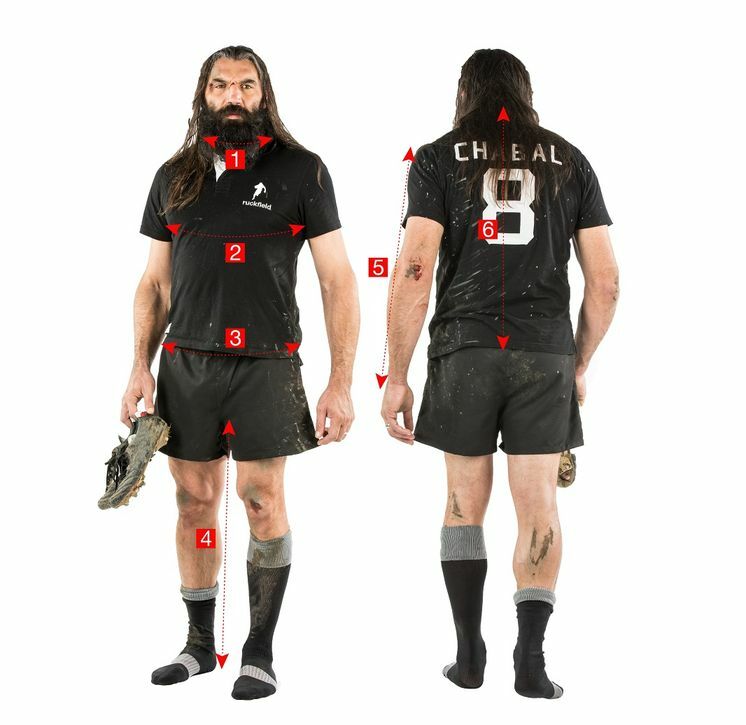 Discreet embroidery of Sébastien Chabal. 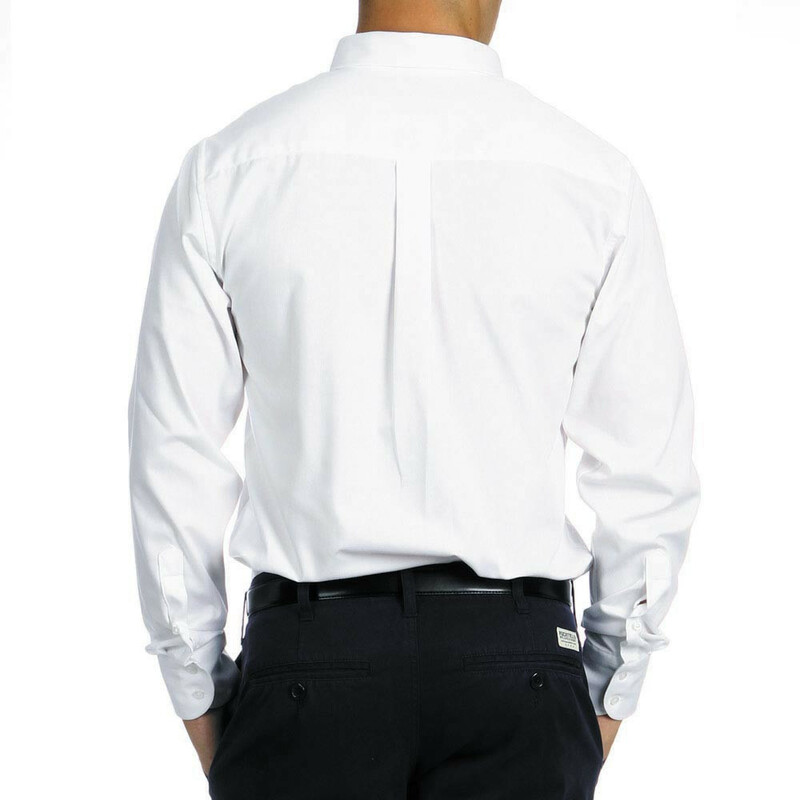 Button-down pointed collar. 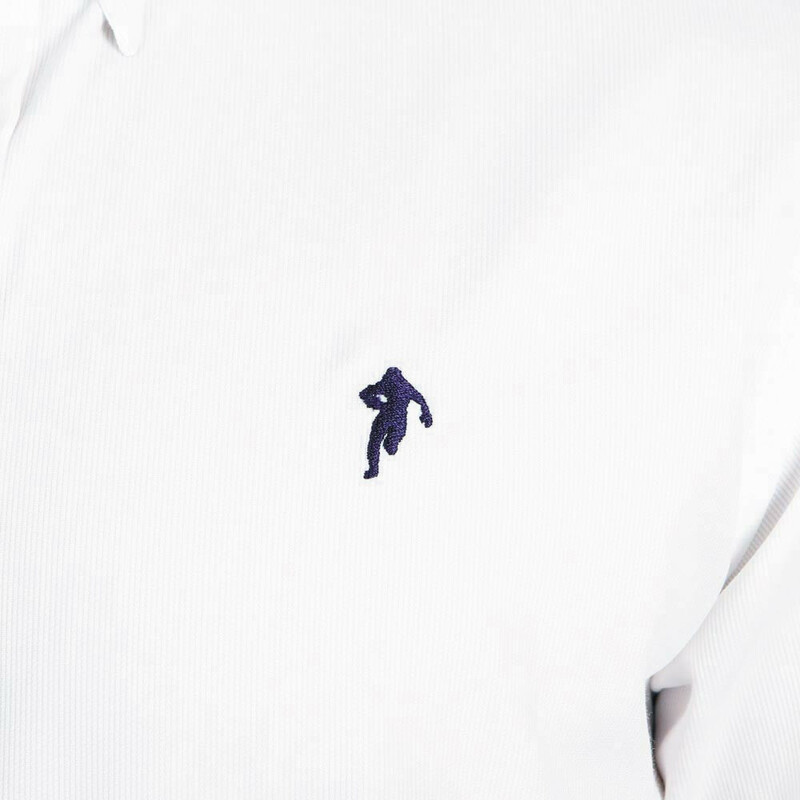 Pleat in the back. 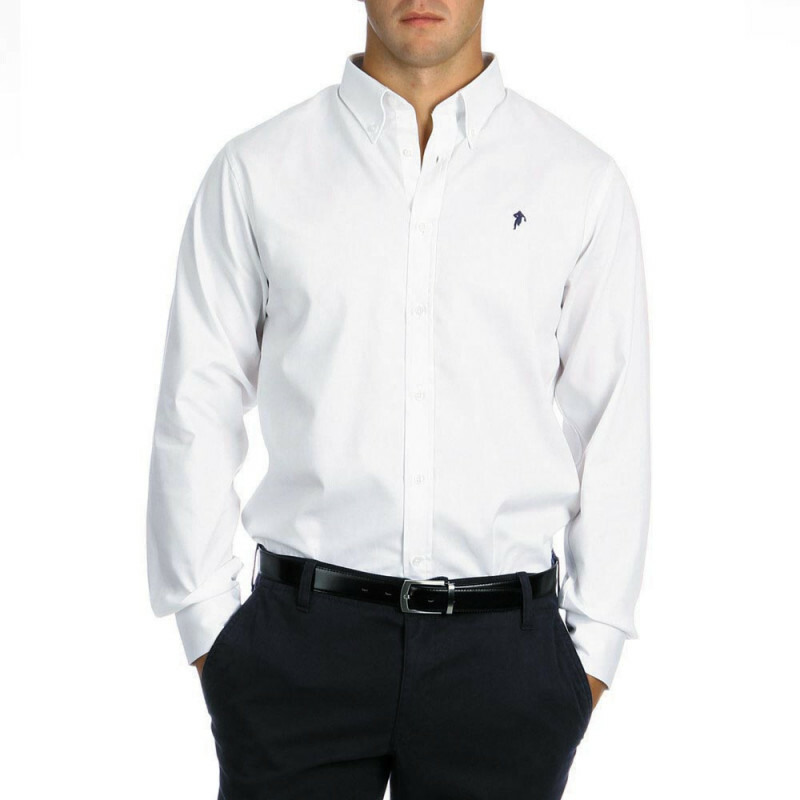 Try a streamlined and elegant look with this Ruckfield rugby shirt!